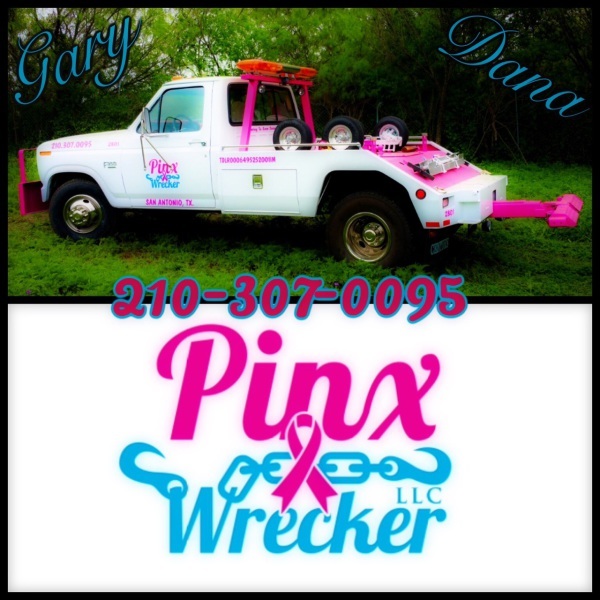 At Pinx Wrecker we are family owned and operated and have over 20 years experiance in the towing industry. We know its important to get the right man (or woman) to haul your precious cargo. 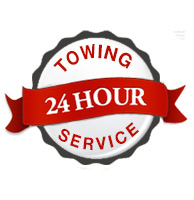 With our fast and safe service we will get you out of any situation to the best of our ability.